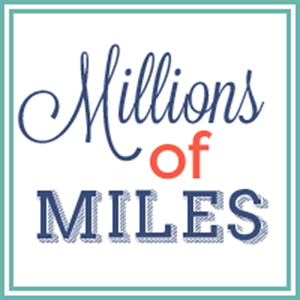 Millions of Miles: New Picture of Miles!!! 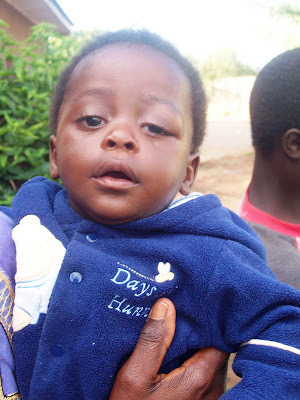 It is just so good to see his little face (even if he is doing something kinda weird with his eye.) His hair looks like it has grown a little bit, but he looks smaller to me- like maybe he's lost a little weight. I don't know- it's so hard to tell from a picture. I can't wait to finally see that boy smile! Not too much longer. So I asked (practically begged) for a picture and it happened. Now if I beg you to make that chip-in meter (on the left) move will you do it? It hasn't moved all day!